My name is Tracy Crook and I am a qualified Pilates and EquipilatesTM Trainer. 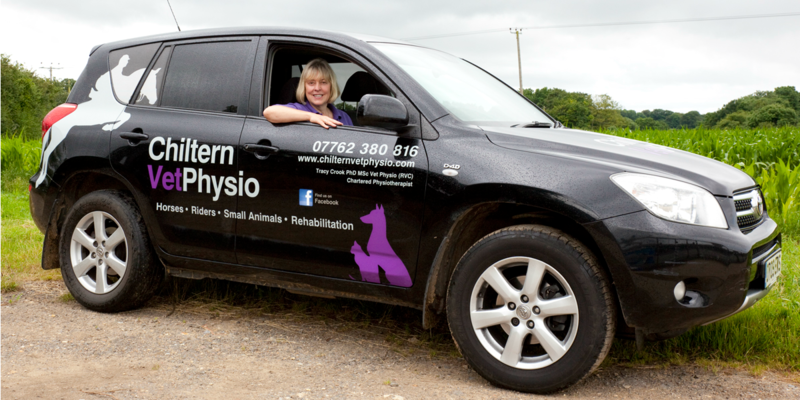 I am also a Chartered Physiotherapist & Veterinary Physiotherapist – with a Master of Science in Veterinary Physiotherapy and a PhD in Equine Biomechanics (the study of how horses move). Clinically I work primarily with horses and riders as well as companion animals. I am also involved in the education of human physiotherapists who want to transfer their skills and knowledge to the treatment of animals and I enjoy participating in various research projects . To find out more about my different roles please read on below…. In June 2014, I sustained a serious riding injury breaking my neck at 3 levels and sustaining damage to my spinal cord. After a prolonged period of immobility, I began the long road to recovery and decided to take my own medicine by taking up Pilates which offers a whole body work out. In June 2016, I became a qualified Pilates Instructor with the Australian Physiotherapy & Pilates Institute and in 2017 qualified as an EquipilatesTM Trainer. I now teach regular Pilates for Riders classes at Wendover Heights Veterinary Centre, Widmer Equestrian Centre and Shardeloes Farm Equestrian Centre. I offer one to one pilates sessions at the Holmer Green Clinic (near High Wycombe). I have also teamed up with Russell Guire of Centaur Biomechanics to offer “Rider Analysis & Rider Pilates Clinics” and with Rob Waine to hold “Rider & Pilates Clinics”. I began my career as a Physiotherapist in 1983 after qualifying from the Royal Orthopaedic Hospital in Birmingham. Since then I have worked in a variety of clinical setting including the NHS, Private Practice and the Armed Forces. My main interest is in the treatment and prevention of musculoskeletal disease in the human and animal athlete. I have additional qualifications in Veterinary Physiotherapy, Biomechanics, Sports Taping and Acupuncture. My continued thirst for furthering my professional development means that I regularly undertake post graduate training courses to keep me at the top of my chosen profession. 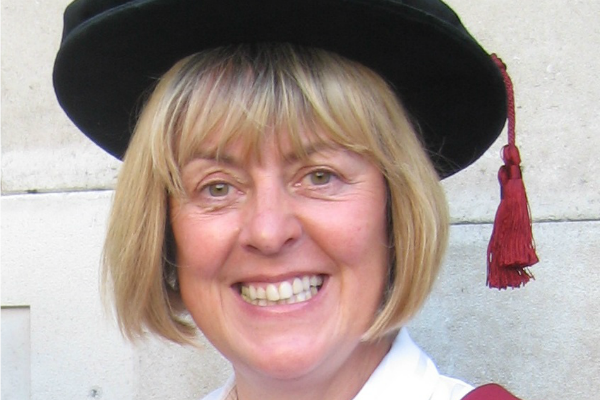 I have lectured extensively in the UK and abroad and was instrumental in the development and delivery of both the Masters (MSc) in Veterinary Physiotherapy at the Royal Veterinary College and Liverpool Veterinary School. I stepped down as the Programme Director for the MSc in Veterinary Physiotherapy at Liverpool University in December 2014 to return to Clinical Practice. I continue to lecture for both the MSc in Veterinary Physiotherapy at the University of Liverpool and the MSc in Veterinary Physiotherapy at Hartpury Equestrian Centre. 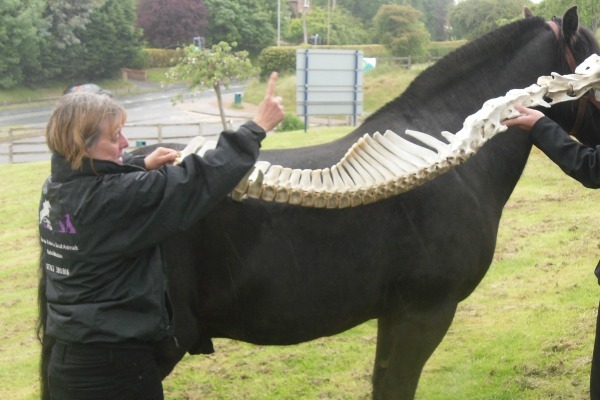 I am actively involved in Veterinary Physiotherapy Education offering Veterinary Clinical Placements for both the University of Liverpool and Hartpury Equestrian Centre. I hold a Post Graduate Certificate in Academic Practice from Kings College London. To arrange a placement please contact me at tc@chilternvetphysio.com. It is with regret that I am unable to offer placements or work experience to students other than to chartered physiotherapists attending either Liverpool Veterinary School or Hartpury Equestrian Centre. I have published a series of articles in the Journal of Anatomy and the Equine Veterinary Journal and continue to contribute to the on-going development of the field of Veterinary Physiotherapy by supervising Veterinary Physiotherapy Masters Students and working with the Structure and Motion Laboratory at the RVC and Centaur Biomechanics to better the welfare of the Horse. 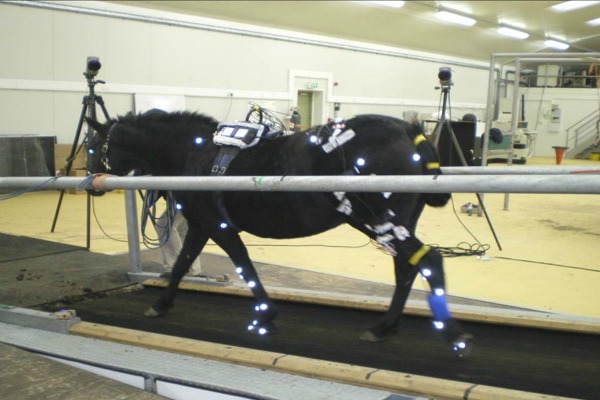 The effect of treadmill speed and gradient on equine hind limb muscle activity. Crook, TC, Wilson A. and Hodson- Tole, E Equine Veterinary Journal, 2010 Nov.42; 412–416. The relationship between massage to the equine caudal hind limb muscles and hind limb protraction. Hill, C. and Crook T. Equine Veterinary Journal, 2010 Nov. 42; 683–687. A comparison of the moment arms of pelvic limb muscles in horses bred for acceleration (Quarter Horse) and endurance (Arab). Crook TC, Cruickshank SE, McGowan CM, Stubbs N, Wilson AM, Hodson-Tole E, Payne RC. Journal of Anatomy, 2010 Jul;217(1):26-37. Epub 2010 May 10. Crook TC, Cruickshank SE, McGowan CM, Stubbs N, Wakeling JM, Wilson AM, Payne RC. Journal of Anatomy, 2008 Feb;212(2):144-52. Epub 2008 Jan 9. Effect of passive stretching on the range of motion of osteoarthritic joints in 10 labrador retrievers. Crook T, McGowan CM, Pead M. Veterinary Record. 2007 Apr 21;160(16):545-7.